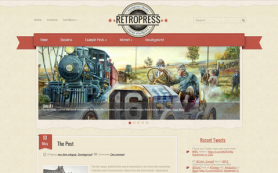 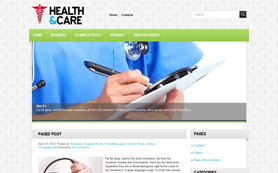 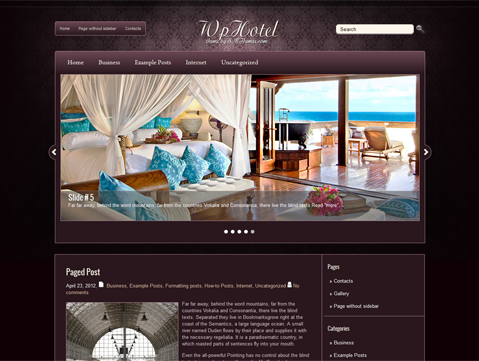 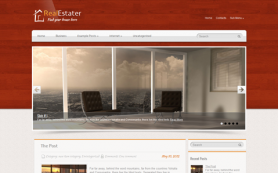 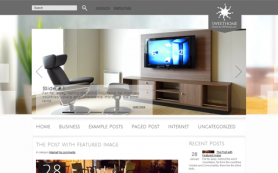 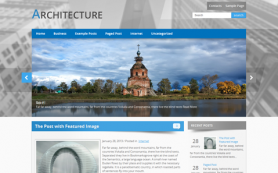 WpHotel is a premium WordPress theme for those in hotel, real estate or interior-design trade. 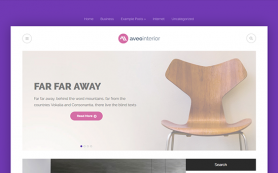 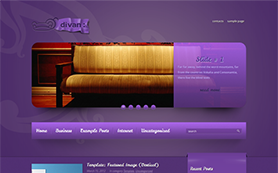 The theme gives a majestic appearance with royal purple as the chief color element and would serve as a perfect foundation for luxury companies looking to create a name for themselves. 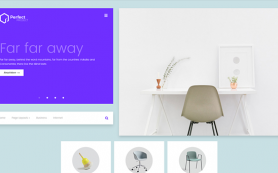 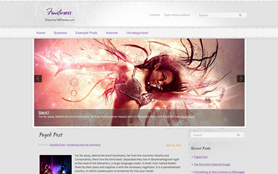 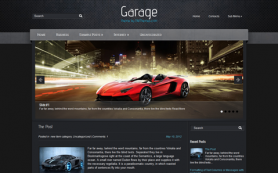 The free WordPress theme is easy on the eyes but also packs a punch in its features department with custom widgets, Social Share Bar and custom sidebars. 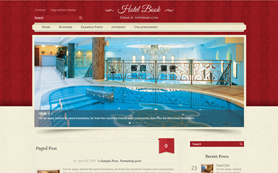 So get the best for your business by downloading the free version of WpHotel or buy the link-free one.